Collins & Lacy, P.C. 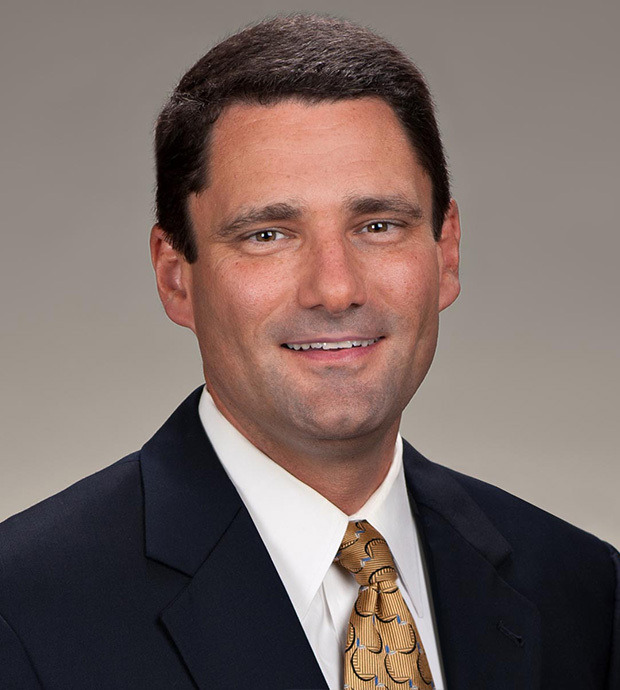 shareholder and management committee member, Brian Comer, has been certified as a Civil Court Mediator by the South Carolina Supreme Court’s Board of Arbitration and Mediator Certification. Comer is chair of the firm’s Professional Liability Practice Group and focuses on professional negligence litigation. He frequently represents financial advisors in broker-dealer actions in state court and in arbitration before the Financial Industry Regulatory Authority (FINRA), medical providers, attorneys, actuaries, and other service providers. Comer also defends equipment and machinery manufacturers in claims arising from alleged product defects, and he has substantial past experience in defending pharmaceutical manufactures. With his certification, Comer joins Collins & Lacy’s mediation practice group, which includes attorneys Ellen Adams, Andrew Cole, Stan Lacy, and Scott Wallinger, all of whom provide statewide mediation services and have diverse legal backgrounds.